and if any would write in a noble style, let him first possess a noble soul. 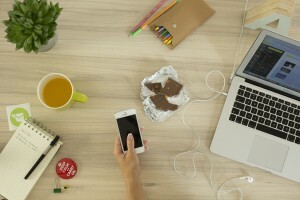 Hand-writing may be losing ground in the 21st century, but writing – to comment, invite, promote or critique – is pretty much a daily task for many of us, especially in our knowledge-based internet-connected workplaces. 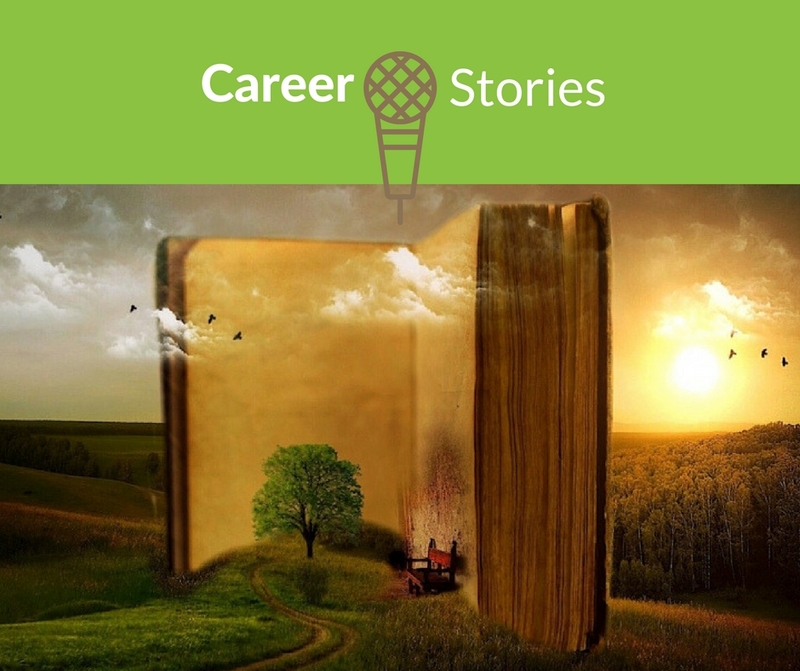 Writing is a constant challenge for the job search. And while the subject of your writing is YOU, it’s also your reader. To be noticed, you need to cultivate the art of relationship on paper. This third building block encourages you to get your writing groove on. To learn skills to craft resumes, CVs, letters and business proposals that bond with your audiences – be they employers or clients, whether on paper or through social media. Resume building blocks. In our turbulent job market, you never know when you will need to produce a quality resume quickly. 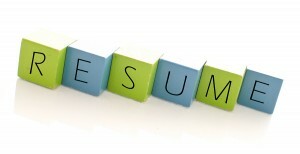 What are the important building blocks of a strong resume? How do you make it both stand out and be outstanding? By focusing it strategically, grounding it in substance and formatting it with style.